Standard: Children demonstrate the ability to comprehend both verbal and nonverbal communication. Language includes nonverbal and verbal forms of communication. Early forms of nonverbal communication consist of reflexes, eye contact, gaze aversion, and body language. Children later use gestures, such as pointing and shaking their heads to convey feelings and wants. Verbal communication begins with cries, sounds, and coos. Eventually, children use single words to name objects and people. Between 24 months and 36 months of age, children combine words and begin to form short, clear sentences. Children who have a speech or hearing impairment, or are developmentally delayed, can also use nonverbal strategies to understand language and express themselves. Sign language can be used to communicate, and helps ease frustrations in young children when they lack the ability to use words. Pictures and drawings are also good tools for both caregivers and children to use when communicating and expressing themselves. Receptive language refers to how well children understand language. Children spend their first year listening to the sounds around them. 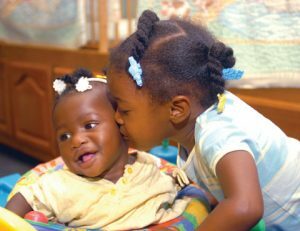 Newborns can make out all the distinctive sounds used in all languages and can hear differences that adults cannot.1 However, after six months of age, children concentrate on discriminating sounds and patterns in their primary language. Therefore, their ear becomes more finely tuned to their primary language, and they lose the ability to discriminate speech sounds in other languages.2 These speech sounds and patterns are the first tools for building vocabulary and an understanding of what is being communicated. Children understand a lot more than they can express. Children demonstrate understanding through both nonverbal and verbal communication. At one year of age, children understand familiar requests in known situations. 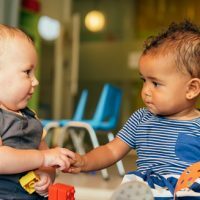 For example, a 10-month-old waves his hand after his caregiver says, “Wave bye-bye.” As they get older, children can understand more complex commands, including multistep directions. 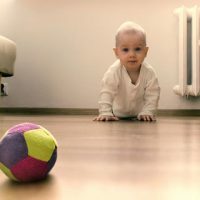 For example, a 30-month-old follows directions when his caregiver says, “Pick up the ball and bring it to me.” The number of words children understand also grows on a daily basis. At the end of 12 months, children can understand approximately 50 words. By 36 months, children have the capacity to understand about 1000 words.3 Receptive language development is important because the ability to understand and interpret language influences how successful children are in socially interacting with others. Children begin to respond to verbal and nonverbal communication through the use of sounds and physical movements. 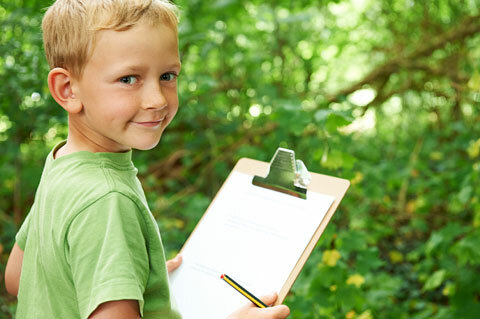 Children begin to understand and respond to the meaning of actions and sounds. Children begin to demonstrate a complex understanding of meaning in words, facial expressions, gestures, and pictures. Children continue to expand their comprehension across a variety of contexts through the use of words, actions, and symbols. Gopnik, A., Meltzoff, A.N., & Kuhl, P.K. (1999). The scientist in the crib. New York: Perennial. Lindfors, J.W. (1991). Language acquisition: Developmental sequence. 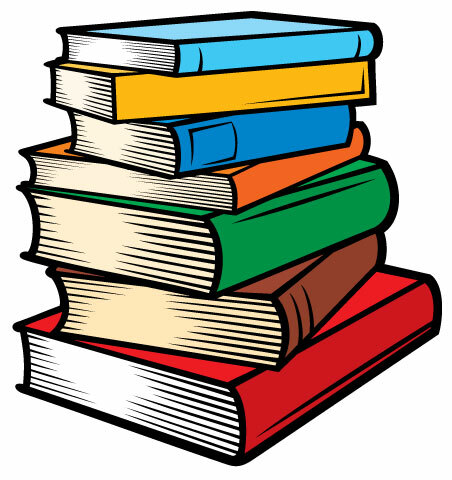 In Children’s language and learning (2nd ed., pp. 111–157). Reprinted from: Erikson Institute WebCT.